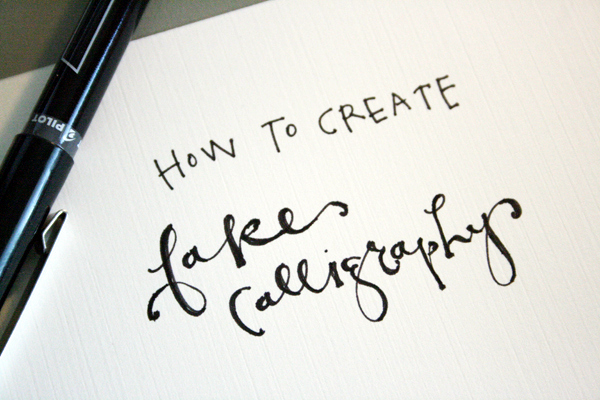 This sage advice perfectly captures what Patricia Neely-Dorsey has accomplished in her work. For those from Mississippi, a sense of home and place will resonate strongly in the words and take you to the front porch, the church potluck, to musings about Elvis, and even to the budding of love. But, I believe her words transcend beyond the borders of our state and reach any who feel a connection to their home, to a simple life filled with the love of place, family, and friends as well as those who are curious about what it means to be southern. Patricia Neely-Dorsey is a woman who cares deeply for her home state and is a reflection and vocal proponent of showcasing Mississippi’s finer points. She is the recipient of the title Official Goodwill Ambassador of Mississippi by Governor Phil Bryant and one of her newer poems (not included in these two books), Meet My Mississippi, is being considered for selection as the official state poem. Her poem, Country Living, below, is included in a textbook for high school students in Germany learning English as a second language. And get lost in the story. If you love what you’ve just read and would like to learn more about Patricia, check out her website found here. Her books can be purchased on her website or you can also find her on Facebook here. I can hardly believe that October is almost here. For the last several years, I have participated in a writing challenge during the month of October. Now that the start date is looming in 6 days, I’m starting to get antsy. Even now, as I am thinking about what I will write, my foot is tapping staccato eighth notes in allegro. Until then, if you didn’t get a chance to see my posts from the past two years, you can check them out below. Just click on either button and it will take you to the 31 Day Series page. From that location, you can view any or all to your heart’s content. See you on Friday for Friday Finds #3! Has the South lost it’s identity? As I wrote the posts for this series, I began to ponder: Have we, the South, lost our identity? I don’t know if I can fully answer that question. I know that the South that I experienced as a child is not the South of today. That being said, I do live in a more urban environment than I did as a child, so perhaps, my impression is slightly altered. Like everywhere, progress improves some things in a way you wish it didn’t and sometimes, you don’t realize it until, what was there is gone. Global homogenization. That’s what the experts call it. The pundits who watch and assess our culture. The South has prided itself on being set apart and having it’s own identity. I’m hoping that we will retain those things that make us unique and not lose the essence of who we are. I’m, also, hoping that we will continue to let go of those things that have tarnished and damaged us as a culture and move forward stronger than ever. To celebrate Halloween, I have a blooper video for you today. We have covered a lot of ground in the last 31 Days. If you would like to catch up on all the posts in this series from the very beginning, click here. What’s your take on global homogenization? Only one more day and the challenge is over. I’ve had such a good time sharing my South with you and making videos with my daughter and on occasion, daughter-in-law. I hope you’ve had fun, too. When southerners talk about things that are important in their lives, they list faith and family near the top. Families, in the South, don’t include only the immediate family but all of the extended family, too. Many grow up knowing all of their relatives on both sides. I thought I’d show you mine today. Some of my extended family on my side This picture is a little old but this is my family on Honey Do’s side. They live in Wisconsin — it’s a long way from the South. What do you think about the importance of family? I don’t know if southern weddings and funerals are any different than the rest of the country. They’re big affairs even if they’re small. Southern weddings have changed, since I was a bride almost 30 years ago, but they still retain many of the traditions. Typically, the bride’s parents pay for anything associated with the wedding like the dress, the church, flowers and the reception while the groom’s parents pay for the rehearsal dinner and the honeymoon. The groom picks out and pays for the rings. Prior to the wedding, brides register at local stores, have wedding showers and bridal portraits taken. The wedding, sometimes, includes family traditions like the bride wearing her mother’s veil. Moms are concerned with the amount of food being enough for the reception and inviting and telling everyone to come so no one is left out. Obviously for funerals, the focus is different. When someone dies, everyone brings the family food. Casseroles, banana bread and chocolate cake are quite often foods taken. One peculiarity, I think done in the South that is not done other places, is the respect shown towards a funeral procession. If you are driving down a road and a funeral procession passes, custom is to pull over to the shoulder in respect as the procession goes by. Much debate on this issue, some believe the practice to be outdated, dangerous and not necessary. Others feel, depending on the location when encountering the procession, the practice is good manners, respectful and not a problem. 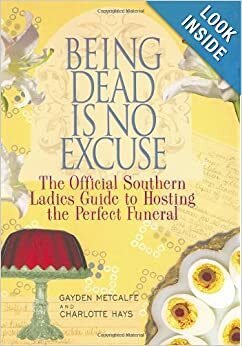 These ladies have written a guide to Delta funerals with recipes. The book has some really funny moments; particularly, the chapter on who has the best food, the Episcopal or the Methodist ladies. On a side note, the chocolate cake recipe is yummy. What kind of affairs do you have where you live?